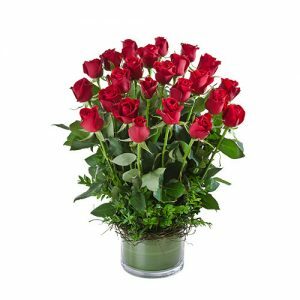 Saint Valentine’s Day, February 14th is upon us again. 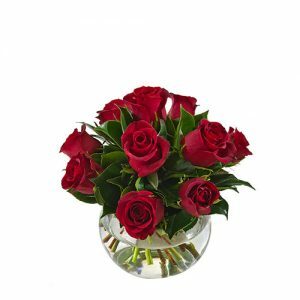 On this most romantic of days, nothing says, “Be my Valentine” like a perfect single red rose, an elegant rose bouquet or our deluxe roses, chocolates and teddy bear gift box. 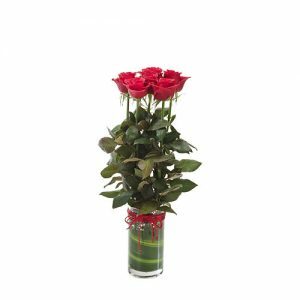 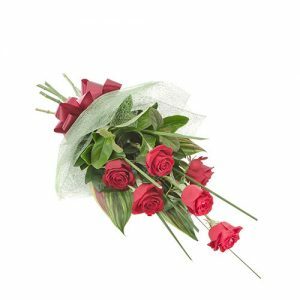 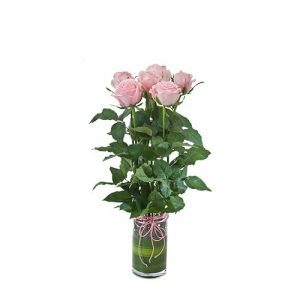 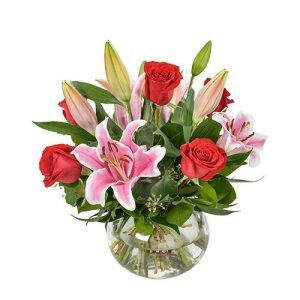 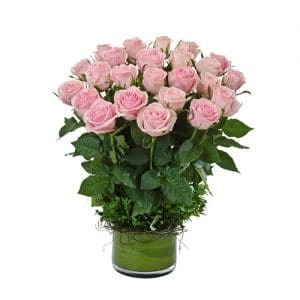 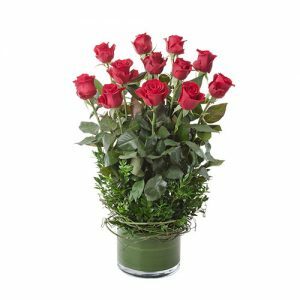 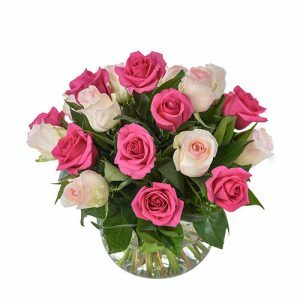 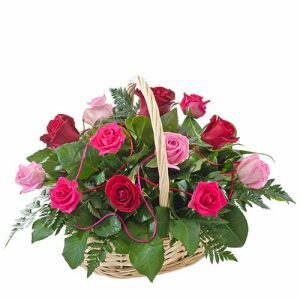 For Australia wide Valentine’s Day Flower delivery to Sydney, Melbourne, Brisbane, Perth or Adelaide, choose In Full Bloom. 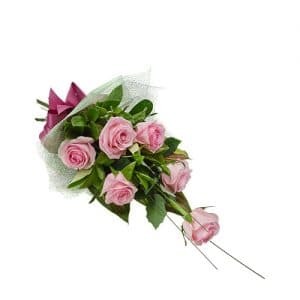 Left it a bit late? 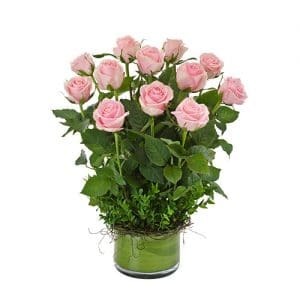 Order flowers with us and receive same day flower delivery on all orders placed before 2pm.